Are you looking for a romantic way to spend your next date night? Or are you searching for a special way to celebrate an anniversary with your loved one without having to leave the house? If so, watching a movie together can be just as wonderful as going out if you get the choice right. While sitting down in front of Teenage Mutant Ninja Turtles The Movie might not be the romantic experience your partner has been dreaming of, if you select the perfect movie to watch as a couple, you’ll discover that you can both have a lot of fun snuggling up on your sofa. There are lots of movie options which are great for couples to watch together, so whether you love action, comedy or a bit of spooky horror, you’re sure to find something that allows you to get the most out of the experience. With that in mind, here are our three top picks that you and your partner are sure to love, whether it’s an anniversary, a birthday or just a different way to spend an evening. Nothing is guaranteed to bring you and your partner closer together than shedding a few tears on each other’s shoulders. 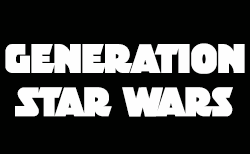 What could be better, then, than a movie which is famous for its moving themes? While we’re talking about wedding anniversaries and ideas, The Notebook has to be a top pick for movies that explore enduring love through the years. In this beautiful story a couple fall in love during their teenage years but through various circumstances, they end up being separated. However, when they find each other once again many years later, they discover they’re just as passionate about each other as they ever were. The final scene is guaranteed to touch even the hardest-hearted of people. The Fault In Our Stars is the romantic movie of a new generation! Telling a tear-jerking tale of a teenage cancer survivor and a cancer patient who fall in love despite all the odds, this beautiful story is sure to delight and move you both in equal measure. 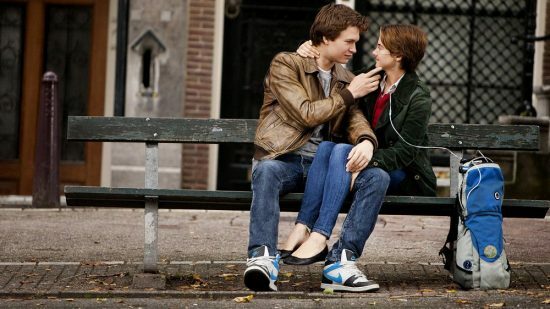 When this movie comes to an end, you’ll have sobbed together, laughed together and, most importantly, have learned to appreciate the things you have together. Is there anything more delightful than revelling in a good old-fashioned musical? 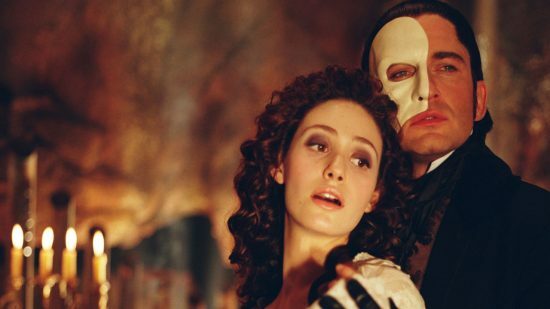 The Phantom of the Opera has to be one of the most romantic of all time, telling the tale of a deformed man who passionately loves a talented singer and helps her to reach her full potential on the stage. However, when she falls for another man, his love takes a dangerous turn. All told through the power of song and some pretty stunning visuals, you’ll be snuggling up to your own “angel of music” in no time.